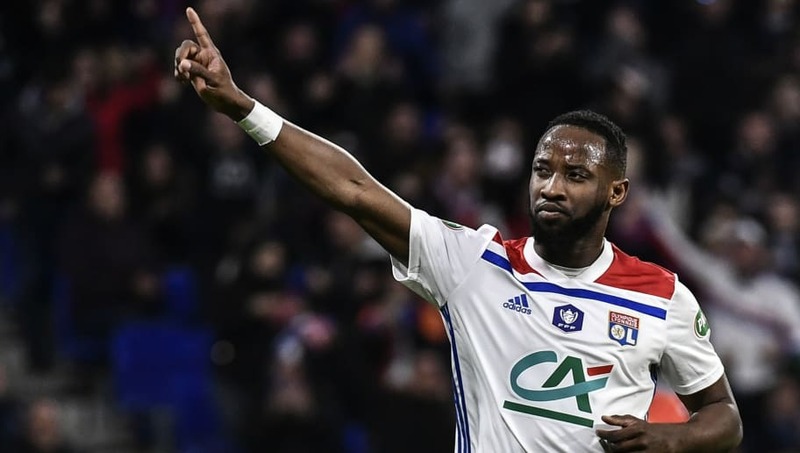 ​​Manchester United are reported to be tracking Lyon striker Moussa Dembele as they ready their shopping list for the upcoming summer transfer window. The Red Devils are desperate to add to their strike force with the current forward line not being good enough to deal with the pressure and expectations of the season and Dembele is said to be a necessary addition to United's attack. Dembele has scored 18 goals in all competitions and his work rate and prolific scoring record for the minutes played this season has caught the eye of scouts. Arsenal are also said to have been keeping an eye on the striker with Danny Welbeck out of contract this summer. ​Mirror report that the Gunners could give United a run for their money provided Emery's side get into the top four, which would help them finance their transfers. Lyon, meanwhile are said to be aware of strong interest from the Premier League and know they will face a battle to keep their France international star. The French side spent £19.7 million on signing Dembele last summer and they are in a strong negotiating position as the striker is under contract until 2023.